THE 2019 STRAWBERRY SEASON is starting soon! Check back in April for more info on when you can pick the best strawberries in the Triangle! Our 2018 Corn Maze Season has ended! Check back in the fall of 2019 for more info! 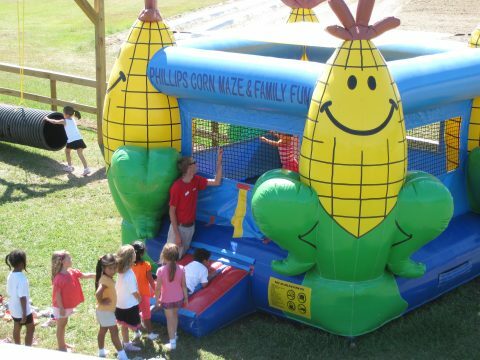 NOW BOOKING 2019 Corn Maze Birthdays and Corporate Events! The 2018 Haunted Season has ended! Join us in Fall 2019 for more scares and screams in our four separate events! 2018 Christmas Tree Sales have ended! 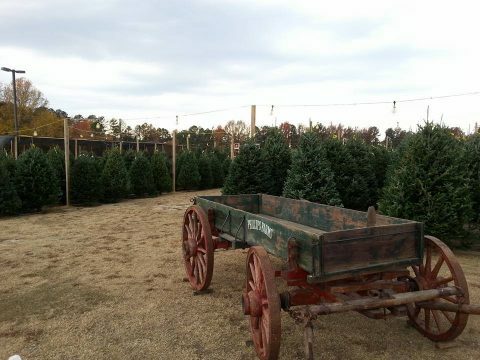 Join us in again in late November 2019 for the best trees in the Triangle! 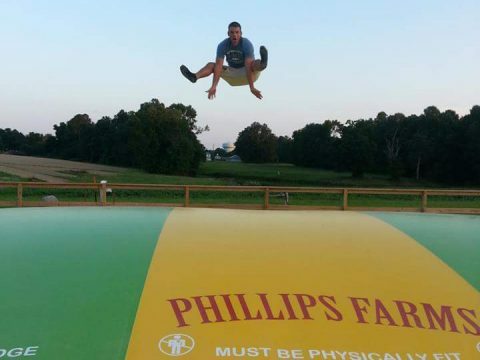 Welcome to Phillips Farms, a working farm where we provide clean, wholesome fun for the entire family. Phillips Farms is proud of its long history of family ownership and quality farm products serving central North Carolina for over 100 years. Lee Phillips, the current owner, purchased Phillips Farms from his grandfather’s estate, William Busbee Ennis, in 1976. The farm’s primary crops were straw, hay and tobacco. In 1996 Phillips Farms began a successful strawberry picking farm frequented by thousands of adults and their children every year. In response to public health concerns and changes in the market, Phillips Farms ceased farming tobacco products in 1998. Now Booking Field Trips, Birthday Parties, and Corporate Events! 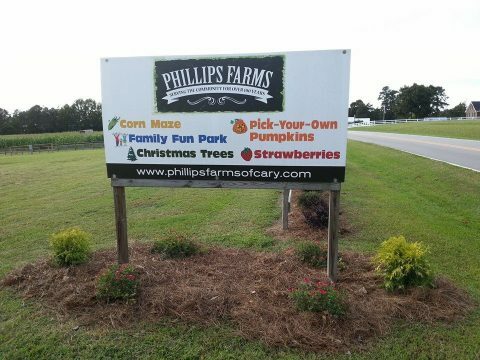 Phillips Farms of Cary is NOW HIRING for the 2019 Strawberry Season! TIME SAVING TIP!!! Bring CA$H! A great place to take the kids on weekends. They've even got a scary corn maze and haunted house. Lots of fun! I have been going to Phillips Farms for 4 years now. Every year with the corn maze in the fall and the strawberries in the spring I always enjoy my time there in their family friendly environment. The family and employees there are always so welcoming and friendly. 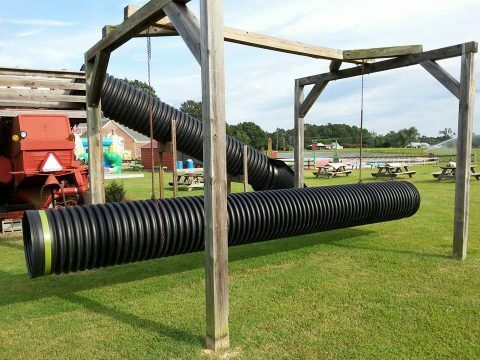 I would recommend this farm to anyone for a day of fun at a affordable price. I'm completely satisfied and amazed at how beautiful and delicious the strawberries are every time I visit. They still have a lot of strawberries and they are huge. Nice family farm with reasonable prices and very sweet berries. 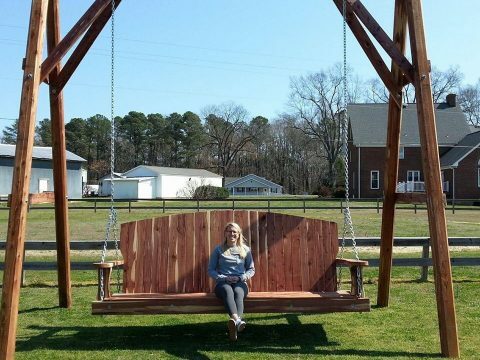 They have some entertainments for kids and picnic tables to have snacks for all family. It's a nice place for kids to have fun and play time. They enjoy the cow train, strawberry picking and especially the play area. Strawberries are delicious. 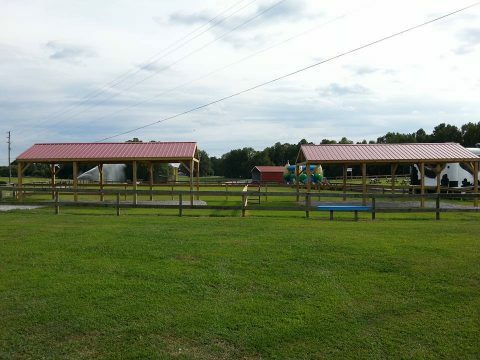 I liked the play area for kids and the tractor ride was fun. Great place for seasonal festivities and fun. Pick strawberries in the summer, get spooked and a pumpkin in the fall, and buy your Christmas tree and some hot cocoa in the winter. Fun and kid friendly place. This place is wonderful for a day of family fun. The entry fee seems steep at first but with all the things you can do for free, you quickly realize that the price reasonable. 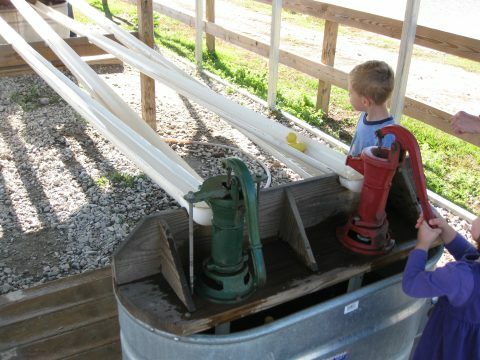 My kids loved riding the "tractors", playing in the corn and the duck races using the hand pumps. We love Phillips Farms, from their Strawberries in summer, to their fun activities in the fall and Halloween, to their Christmas Trees. This is a family run operation, and they take pride and care in everything they do. The haunted attractions at Halloween are great! This was a great place for me and my family to go to and the place is amazing fun and entertaining it's is not trying to get a lot of money out of u it's mostly just go in and do things. Next week I'm going to the haunted part at the Phillips farm and I will let u know how it is. Awesome place to go. Kids loved it. Specially the haunted house! Went here for a pumpkin patch-type trip. It was pretty good and not too expensive. They had a little petting zoo and lots of activities for the kids. They corn maze was a little weird, but overall a good experience. They even charged a reasonable price for a bottle of water ($1!). Nice BBQ sandwiches were available on the day I went with my family as well.